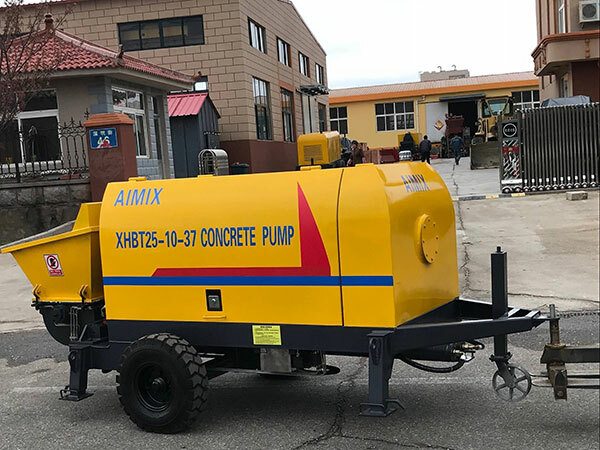 Aimix JB40 diesel concrete mixer pump was exported to Philippines. 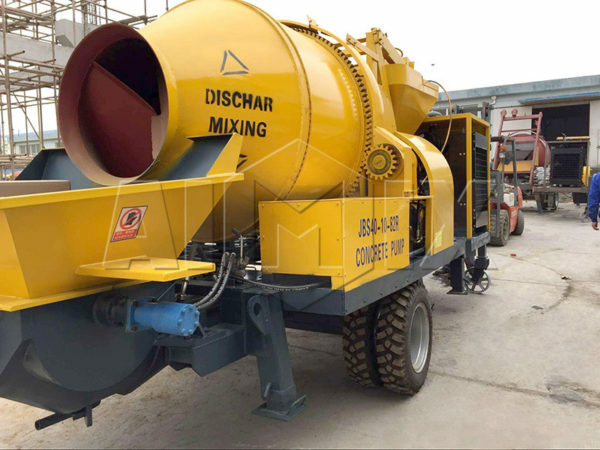 In general, diesel concrete mixer with pumps are powered by diesel engine, which can totally avoid the troubles caused by unstable electric pressures, and it also can greatly enlarge the availability and do great help to places that have little access to electricity. Our spectacle plate and the cutting ring are made of hard mental material, which has a longer service life. High pressure can meet the transportation of long distance. The hydraulic cooling system has a good effect of water cooling, which is easy to use. 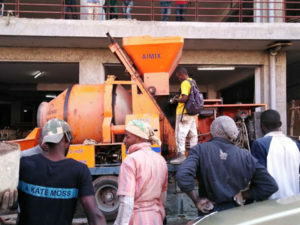 With anti-pumping function, it can minimize pipes plugging. Equipped with a manual lubrication system, this system can guarantee the service life of the transmission. So, if you are interested in our products, please contact us now!